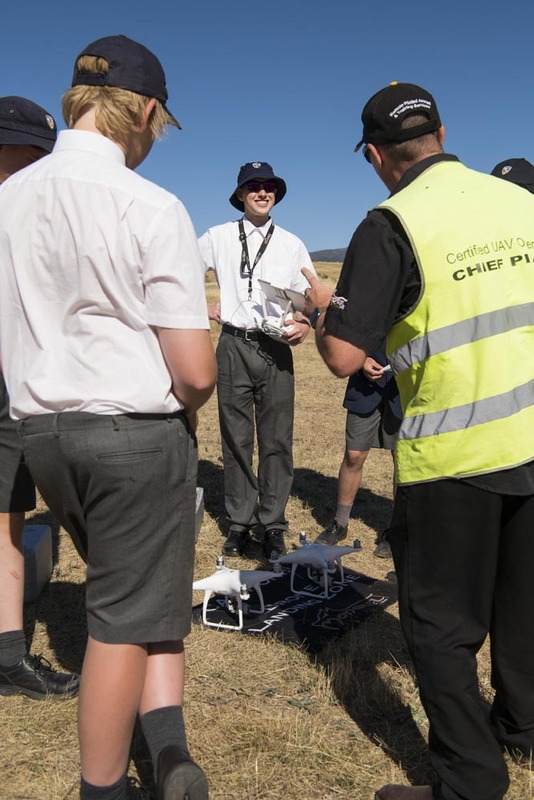 Friday the 16th February saw the inaugural flying training day for students undertaking the RePL (drone) licence course. 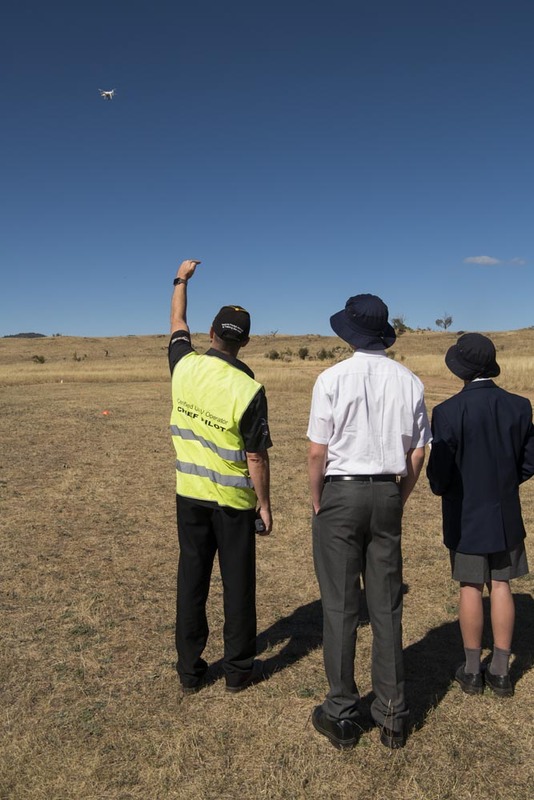 The day was conducted by John Flemming (Chief Flying Instructor – FPV Australia) and Phil Ryrie (Head of SMGS School of Aviation). 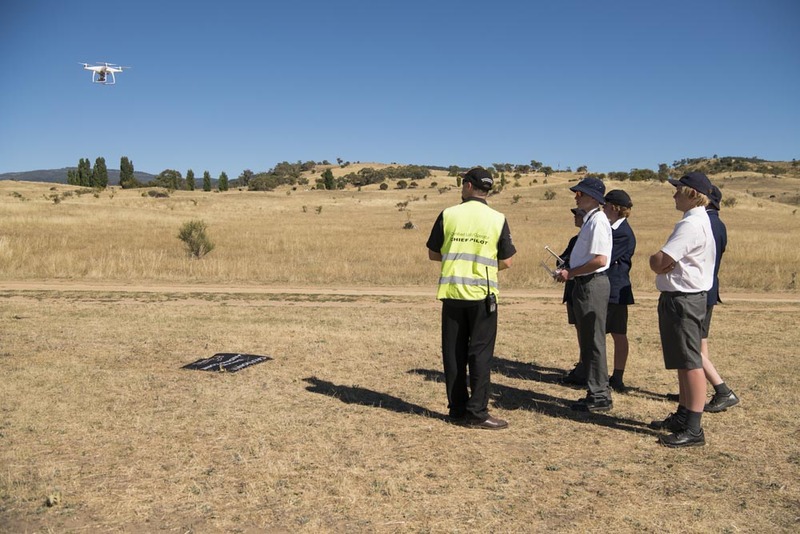 The flying training was undertaken at our new training site at Hatchery Bay, home of the Snowy Mountains Aeromodellers Club. 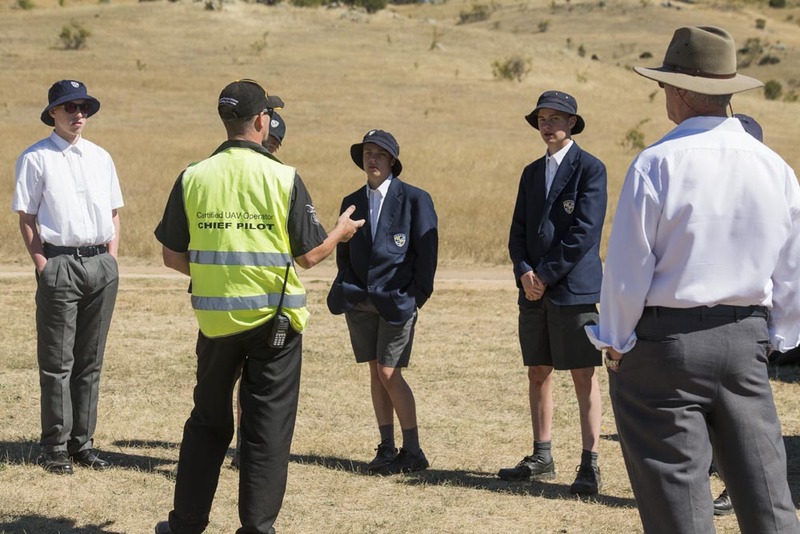 The day began with students being introduced to the basic concepts of threat and error management. 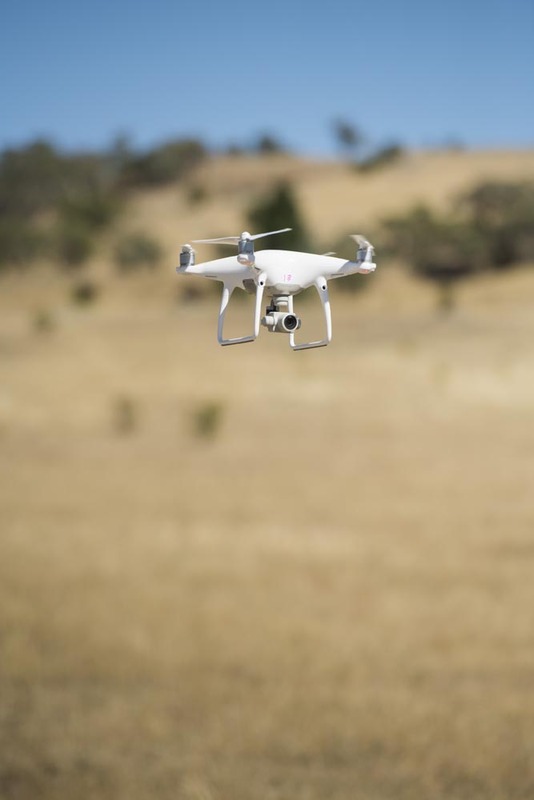 The threat and error management concepts included flying environment appraisal, pre-flight and post-flight quadcopter checks, radio procedures and checks, and basic drone legislation. 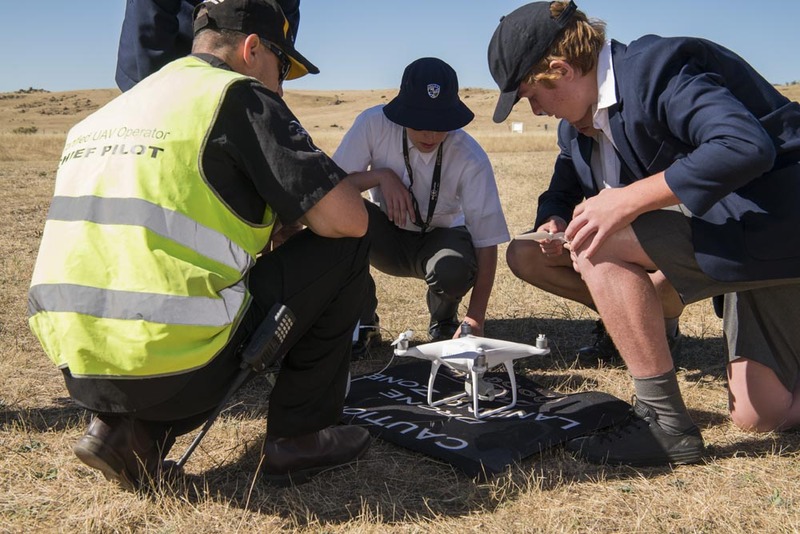 Students worked in pairs with one student adopting the role of pilot, while the other student, in-charge of the flying operation, acted as an observer. 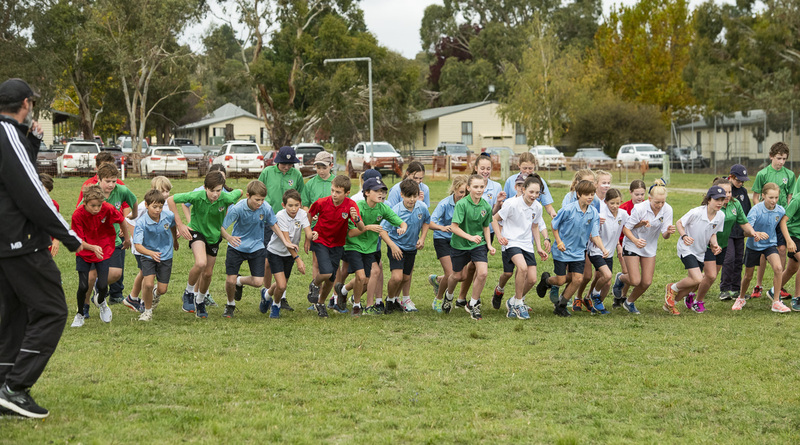 The protocols and requirements of both tasks were outlined and practised by students. 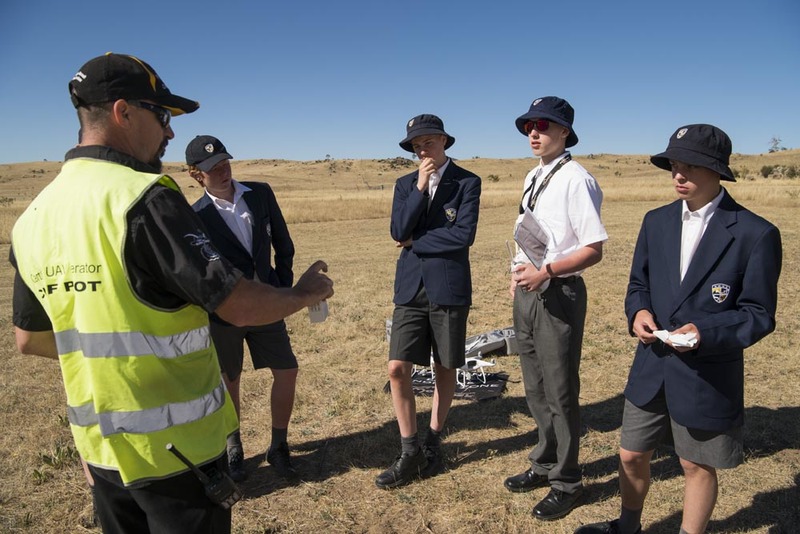 Given that students need to gain a mark of 100% in the flying assessment, they began practising basic manoeuvres to ensure that they develop good habits from the start. The manoeuvres included emergency procedures, landing the drones at different distances, determining the orientation and position of the drone when lost due to the landscape background, and when drone orientation by eye began to become difficult. 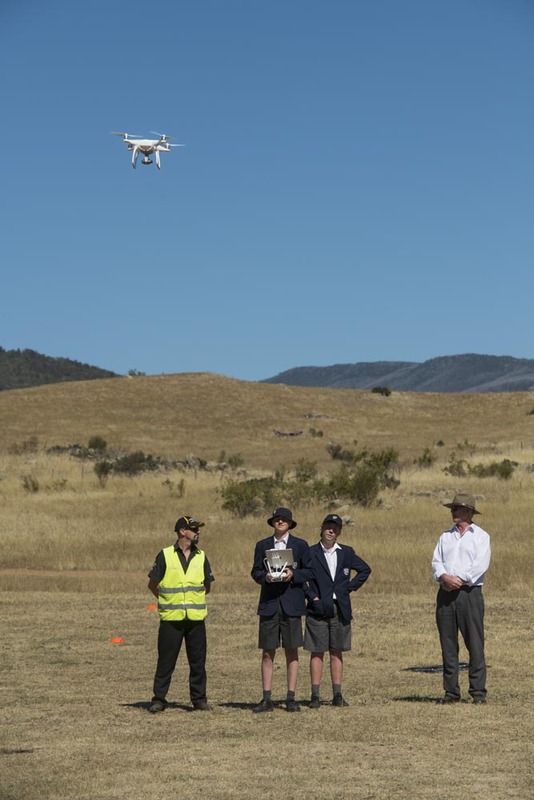 As it is against the law to fly a drone to a point where the orientation becomes difficult by eye, the exercises flown allowed students to more accurately assess the distance they could fly, and then to be able to ‘geofence’ their aircraft to prevent inadvertent breaches of the relevant legislation. 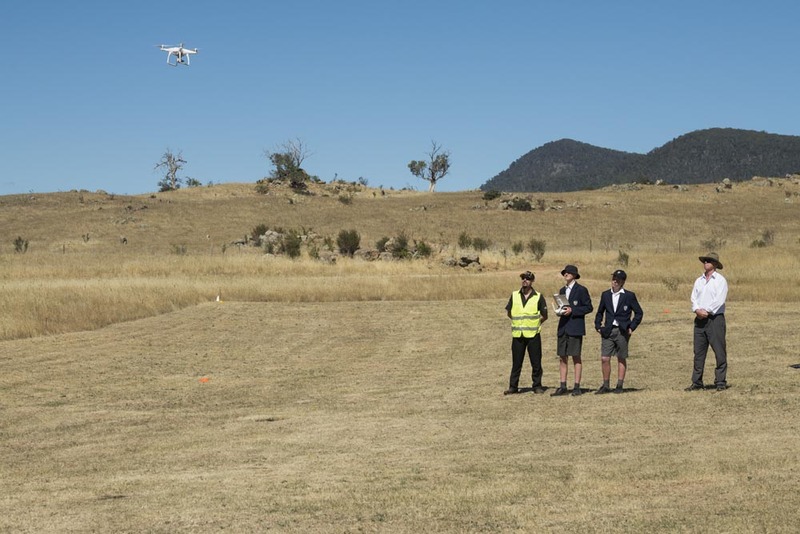 At present, students are undertaking their flying training using an on-line simulator and a staff member’s quadcopter. 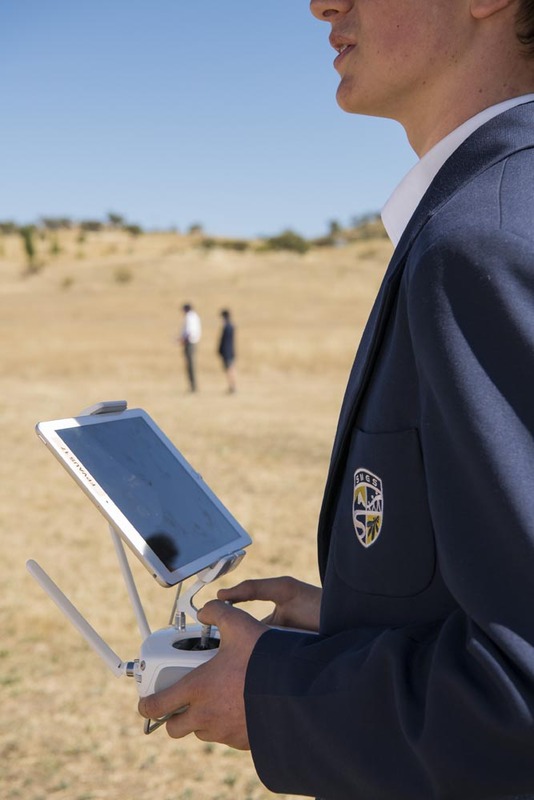 The school is in the process of purchasing an additional drone which will enable students to practise on a more regular basis. 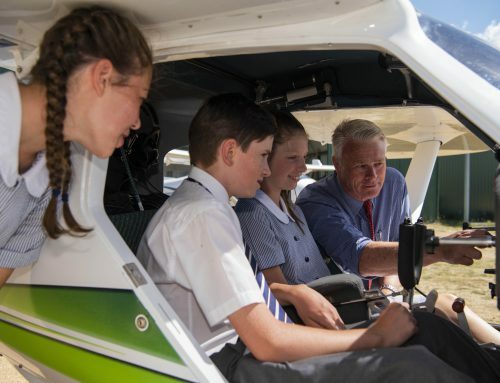 The Aviation Program offered at SMGS is one of the few aviation educational opportunities offered at the secondary school level in Australia. 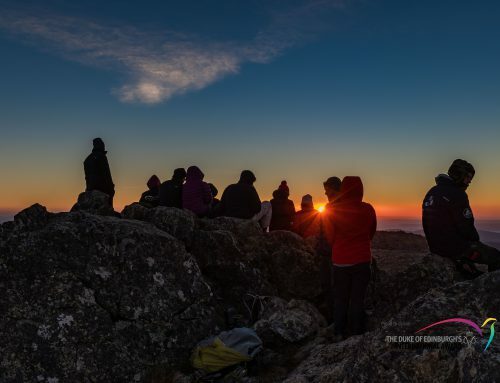 The courses offer those interested in flying as a career, or for recreation, or those interested in other careers in the aviation industry, the opportunity to begin their aviation studies while still at school. 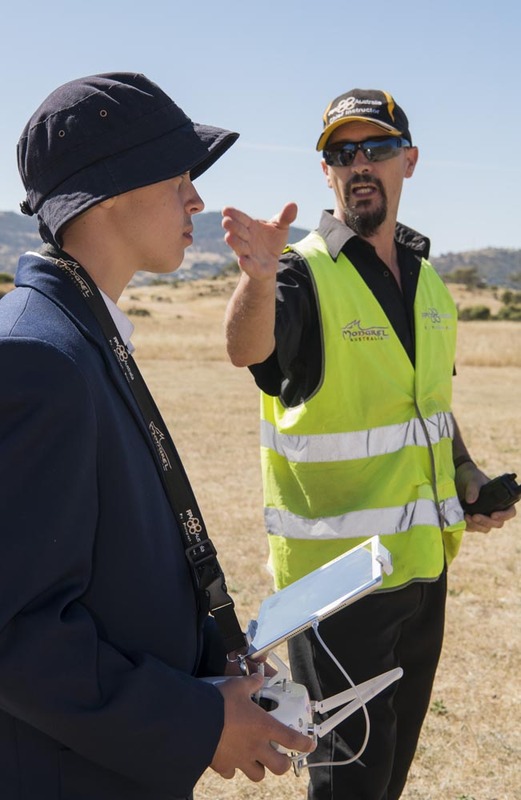 The Aviation Program at SMGS provides students with the necessary information and experiences to make an informed decision about pursuing a career in aviation. 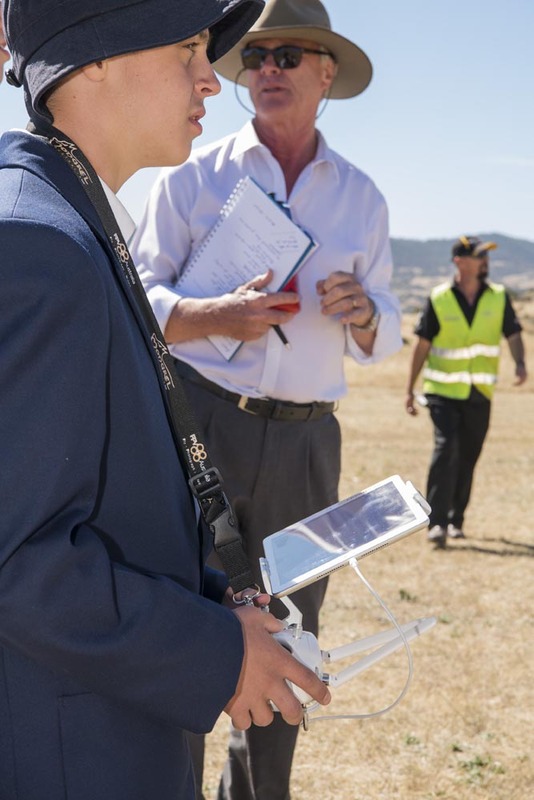 The school offers a number of courses in the operation of fixed-wing aircraft and quadcopter drones. 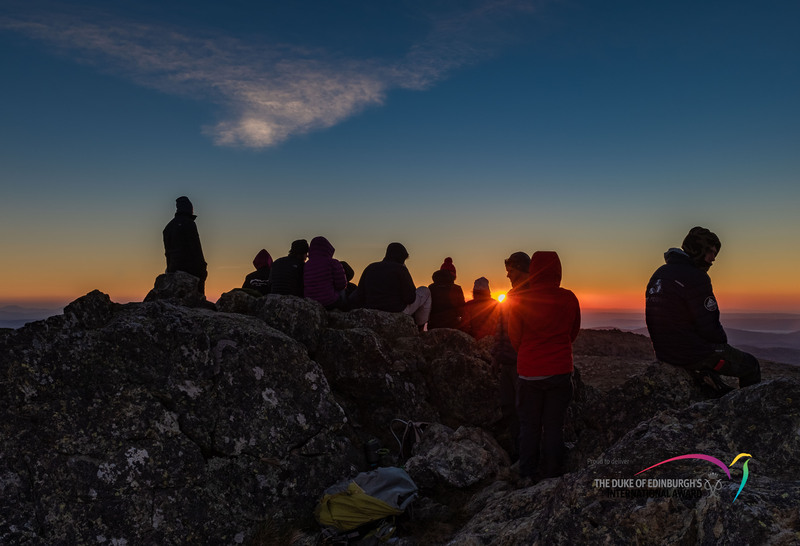 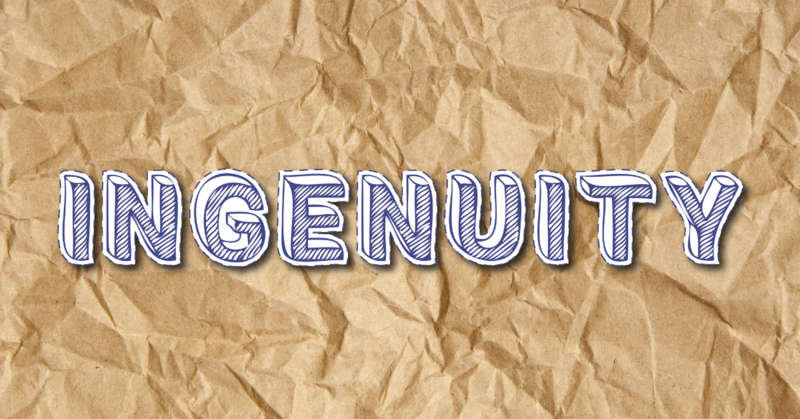 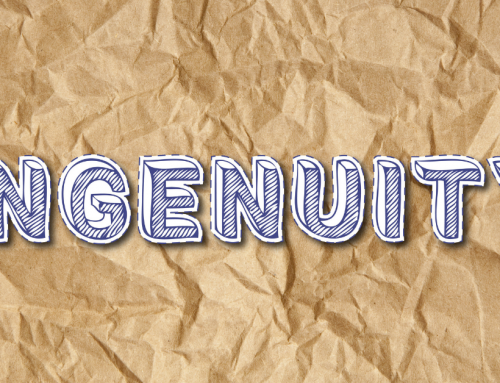 Each of the courses involves both a theory component and a flying component and, if successfully completed, provides students with commercial qualifications. 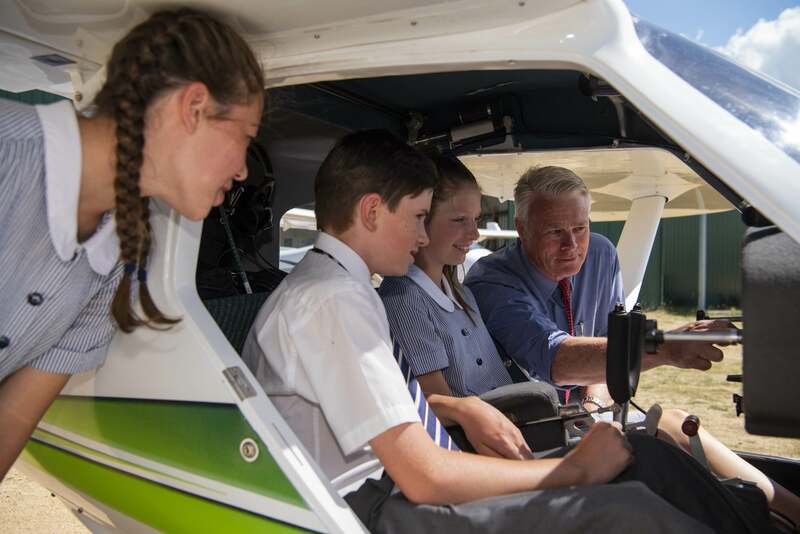 With such qualifications, students will be well equipped to enter the aviation industry at the conclusion of their secondary schooling. 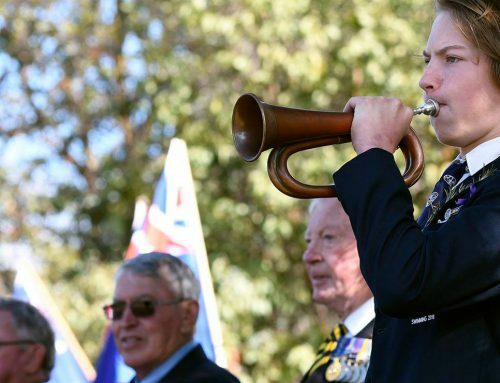 TO LEARN MORE ABOUT THE SMGS AVIATION PROGRM, CLICK HERE!